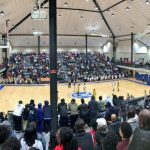 Multiple Teams · Feb 1 Boys/Girls Win HUGE Games At Cobb Civic Center! 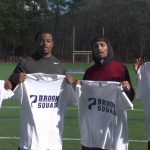 Boys Junior Varsity Football, Boys Varsity Football · Jan 27 Former PHS Football Standout Returns! 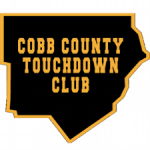 Boys Junior Varsity Football, Boys Varsity Football · Jan 26 All Cobb County Football Selections! 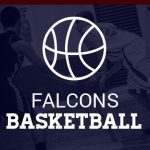 Multiple Teams · Jan 22 Boys and Girls Basketball Win Against Newnan! 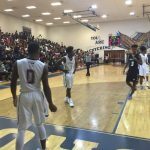 Multiple Teams · Jan 17 Collin Sexton Named McDonald’s All-American! 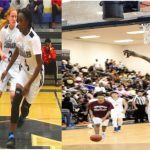 Early this week, the 2017 McDonald’s All-American team was selected, identifying the top 24 High School basketball players in America. 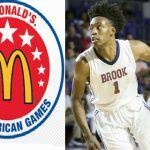 Pebblebrook’s own Collin Sexton was named to the squad, becoming Pebblebrook High School’s 1st McDonald’s All-American! 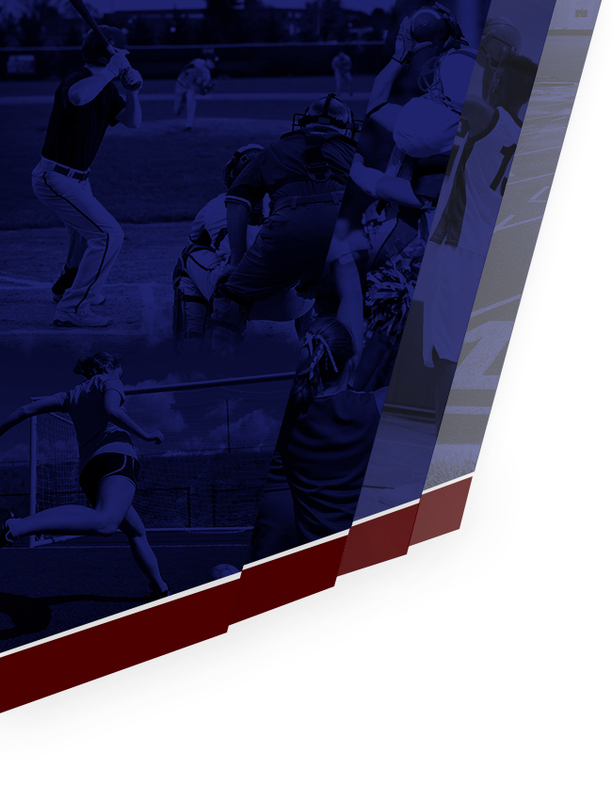 Collin played on USA Basketball’s U17 team competing in Spain this summer and was selected as the team MVP. 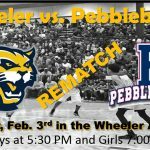 Girls Junior Varsity Basketball, Girls Varsity Basketball · Jan 15 Varsity Girls Push Record to 13 – 4! 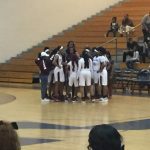 Our Varsity Girls Basketball team bounced back from a close loss against Westlake HS to beat Sprayberry HS on Saturday. 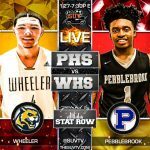 Come cheer on our Varsity Boys/Girls basketball teams take on East Coweta HS on Tuesday, January 17th at 6pm @ Pebblebrook! 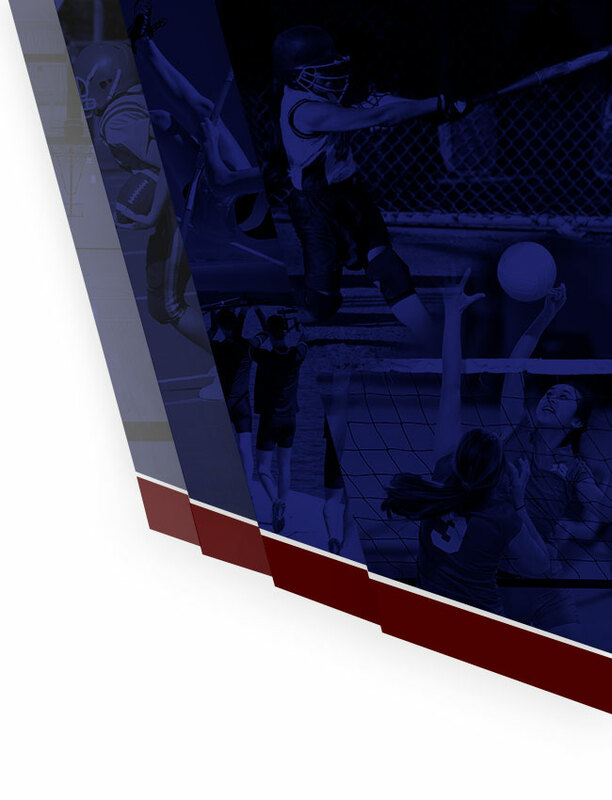 Go Lady Falcons!